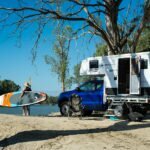 New caravans and campers in Australia are being registered and trundled out onto the road in ever increasing numbers in pursuit of the Australian nomadic dream. You don’t need grey hair to do it. Heads of all colours are chasing their horizons. Not since the 1970s has Australia been so enamoured with caravans, and they are being sold across Australia in near record numbers. Amongst all those caravans, it’s not really a surprise that some of them come off production lines with faults. Mostly these are minor, but on some occasions, they are more significant. Big enough to put a trip on hold or even compromise safety. Most of us understand that minor issues can happen. Most dealers will be happy to fix a leaking tap washer, a faulty tail light or a loose mudflap. Many owners would simply fix it themselves. But faulty brakes, vibration, major appliances not working, roof leaking – these are major problems, and likely to delay your any-coloured nomad dream. If you find yourself in this position, Australian Consumer Law (ACL) provides two forms of protection: consumer guarantees and warranties. A consumer guarantee is a promise that the goods “must be of acceptable quality”, specifically that it’s safe, will last the distance, have no faults, look good and do everything it should. The guarantee applies to products that are either under $40,000 or over $40,000 but normally used for personal or household use, and a caravan or motorhome fits right into those definitions. If it doesn’t live up to those expectations, the ACCC says that you, the consumer, has a right to repair, replacement or refund and compensation for damages and loss. Warranties fall into two categories: common warranties and manufacturer’s warranties. A common warranty is where a business makes extra (over the consumer guarantee) “promises or representations verbally or in writing generally about the quality or standard of a good.” These often relate to condition and performance, durability and even the availability of after-sales service or replacement parts. A manufacturer’s warranty is a further promise that if the goods (all or part) are no good, they will be repaired or replaced, resupplied or even that the business will provide compensation to the consumer. Between the mechanisms of the Australian Consumer Law and warranties, Australian consumers are well protected against defective products. But if you are the unlucky consumer who must seek that protection, where do you start? The best place is your kitchen table. Get the laptop out and write a formal letter to the business from whom you purchased your caravan or camper. List the defects and include any supporting data, such as photos. State the remedy that you are seeking – repair, replacement or refund. This course of action is universally recommended by caravan industry bodies, state consumer protection agencies, and the ACCC. It is seen as a critical first step to negotiating a remedy. “The retailer who sold you the product or service cannot refuse to help you by sending you to the manufacturer or importer,” says the ACCC. In a perfect world, that’s it! The dealer fixes the problems, the van is ‘as new’ and the next time we see you you’ve got a tan and a collection of corny tea-towels from around Australia. But what if the dealer doesn’t see it your way, and denies the existence or extent of the defects? Fair Trading’s advice to customers who are dissatisfied with a product is to contact the trader and try to resolve the matter in the first instance. Customers should make sure that they talk to the appropriate person in the business and explain clearly and logically the problems they have encountered. It should be noted that the Department of Fair Trading (and interstate equivalents) provide a mediation service only. They cannot compel a business owner to take part in mediation, or even to engage in dialogue. The Department of Fair Trading has no legal powers to instruct anybody or enforce anything. But a spokesperson from NSW Fair Trading further advises, “If a mutual agreement between the parties cannot be reached, Fair Trading provides options that may assist the customer to pursue the matter further. The last resort is to engage a lawyer and initiate legal action. The consumer laws are plain and litigation should be straightforward but most certainly will be expensive. Some law firms will offer a mediation option rather than litigation. Although you may have already been down that particular path, the extra muscle of legal representation, and implied threat of court action may produce a different result. 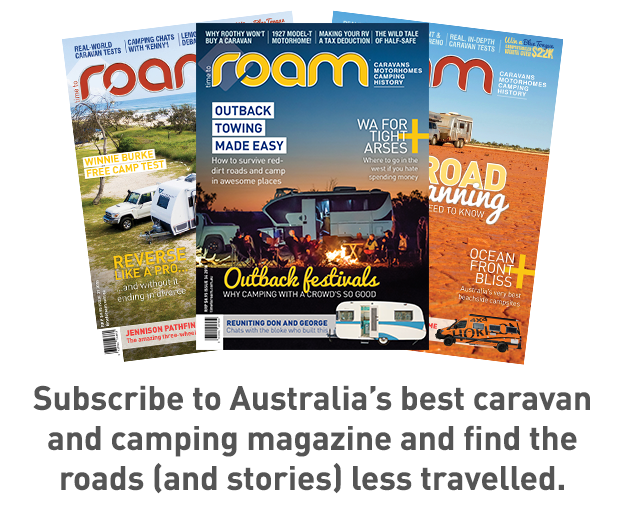 However, Stuart Lamont, the CEO of the Caravan Industry Association of Australia, paints a bright picture and offers some figures to back it up. Our evidence shows that industry businesses take their obligations seriously and many retailers/manufacturers contacted recently have at some time replaced or refunded a customer when a genuine claim has been identified. Is there room for improvement in Australian consumer protection laws? 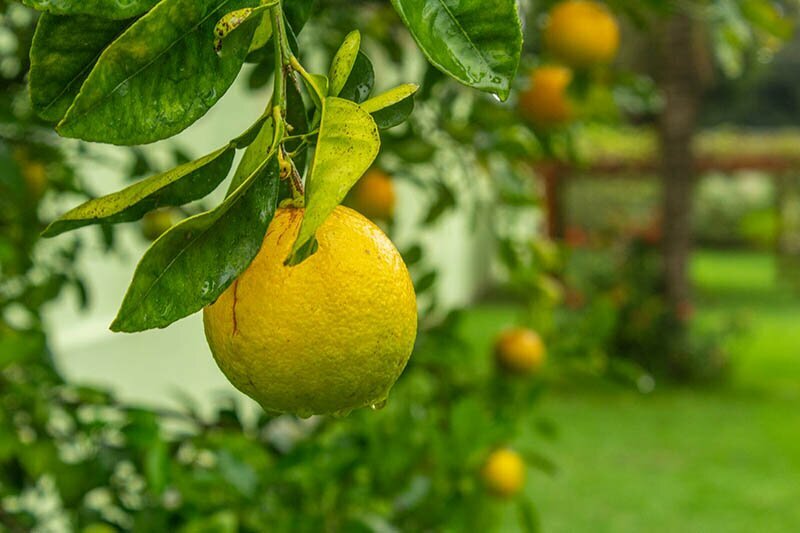 If you have a lemon parked in the shadows in your driveway, despair not. There is a pathway to a remedy, albeit shrouded in mist. Follow the pathway, seek the help that’s available, document every step, and there is every chance you will step out into the sunlight again. 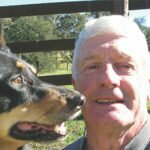 Michael is an ex-mechanical drafter, motorcyclist, bushwalker and full-time hedonist. He swapped his XR6 for a Navara, coupled it with a Goldstream camper trailer and hasn’t been seen since. The pathway to remedy is not just ‘shrouded in mist’ is is fraught with obstacles, expensive to the point of not being viable, distressing and stressful. The problem is significantly larger than is being portrayed. The value of detriment is in the tens of thousands of dollars, money that few consumers could just write off. CIAA claim that their 70 or so accredited members are fully compliant with all laws. Well I have hundreds of pages of evidence that many of them are not. They are losing cases in courts and tribunals in all instances that I am aware of. They force a consumer to take action even if there is overwhelming independent expert evidence. They string out the proceedings as long as possible, hoping the consumer will give up. I note that multiple industry people and regulators were contacted, so why not a consumer group dedicated to supporting victims with lemon caravans? Where is the consumer voice in this debate? Brendan the ACCC are a government department and only deal with the big end of town. You didn’t ask for any comment from the actual consumers themselves or a representative of 37,000 consumers such as myself. How can the caravan association, which is owned by the RV companies, provide “professional independent services to all RV clients”? It’s an oxymoron. The industry is riddled with conflicts of interest. We need a Royal Commission into the Australian RV industry. 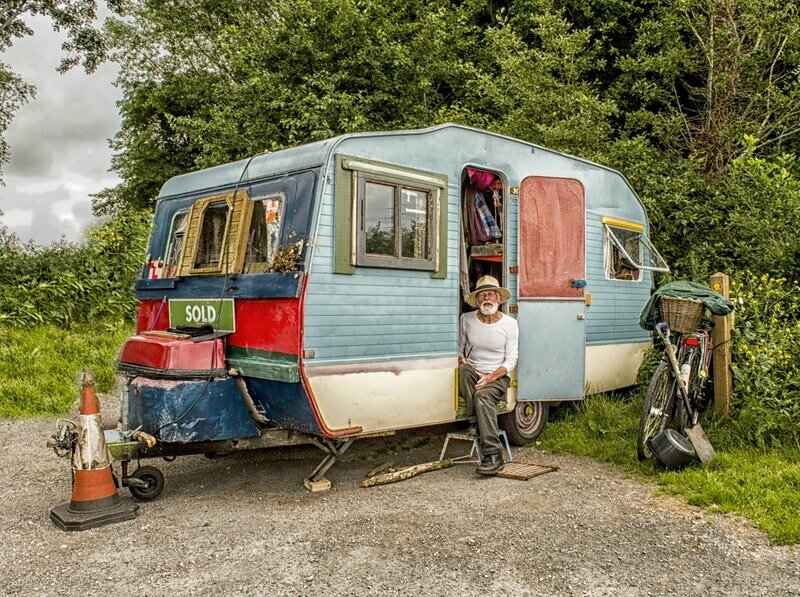 Hi Chris – the Caravan Council, to which your chosen quote refers, is different from the Caravan Industry Association, to which I think you are referring. The ACL is a joke. Not enforceable by every day people. This is a very simplistic article of the issue at hand. For example “The retailer who sold you the product or service cannot refuse to help you by sending you to the manufacturer or importer,” says the ACCC. This is exactly what happens in the majority of cases, and has happened to me with the chassis, air conditioner, washing machine and windows/blinds. Go to the supplier they say, leaving you to do the run around. In spite of this clarification, little has changed. CIAA accredited manufacturers, who are supposed to be 100% compliant with all legislation, are still forcing consumers to take expensive, complicated and stressful legal action against them. There are many cases in front of Tribunals and Courts. Sadly it is luck of the draw of the judge or member you get whether the ACL is properly applied. The consumer invariably wins, but often gets a repair order when a refund is justified on the facts. They rarely get costs, disbursements, consequential losses or any damages awarded. So the consumer loses out for buying a lemon product through no fault of their own. It was meant to be simple, the clarification was supposed to make it even simpler for consumers to get their lawful redress. But without any penalty for unlawful behaviour the rogues in the industry will continue to force consumers into litigation. The system is still fundamentally flawed and it will take new offences and better enforcement to fix it. The fact that a regulator who is supposed to be able to enforce the ACL has absolutely no power to do so it a joke. Imagine a police force in a similar position, with no power. Well that is what is happening in consumer law enforcement. No enforcement means no compliance.